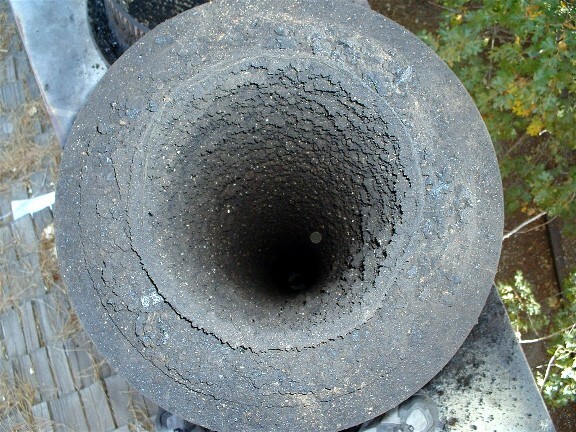 Punxsutawney Phil predicted six more weeks of winter – what does this mean for your chimney? This has been one of our mildest winters in recent memory, which can pose the question, “Is my regularly scheduled chimney maintenance still necessary?” Yes! Mild winters, when warm days follow chilly days, can actually present more consequences to your fireplace than when it is frequently used (due to creosote buildup). If you have burned as little as one chord or more of firewood, a cleaning is recommended to minimize your risk of a chimney fire. Punxsutawney Phil predicted six more weeks of winter – what does this mean for your chimney? So what if spring comes earlier than expected? If you forgot a gutter cleaning in the fall, spring showers could be problematic – especially if your home is near a tree. Gutters and downspouts that are clogged with leaves, twigs and other debris can lead to improper drainage. Not only can standing water attract pests like mosquitoes and rodents, but the excess overflow can cause costly damage to the foundation of your home and lead to basement floods. We recommend gutter cleanings at least twice a year during the fall and spring. At Clean Sweep Maryland, your safety is our #1 priority. We specialize in chimney, gutter, slate, duct and vent cleaning services to keep residential and commercial properties safe and beautiful year-round. Give us a call at 410-558-1111 or schedule an appointment online today!